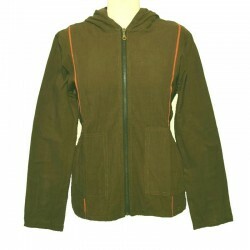 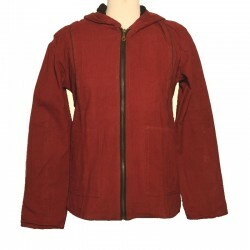 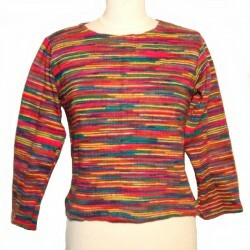 Asymmetric long jacket for women, brown and black cotton, made in Nepal. 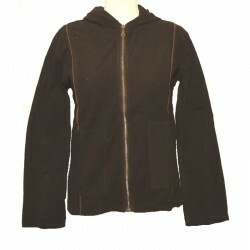 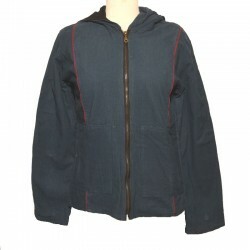 Zip closure, 2 side pockets in the seam, 1 inside pocket with scratch, fleece lining, 1 hood. 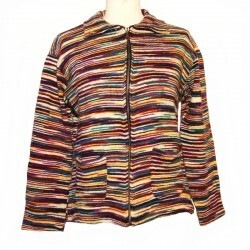 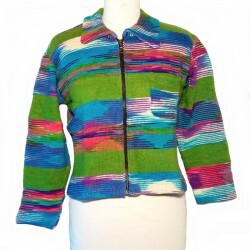 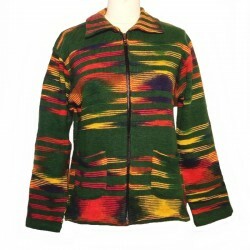 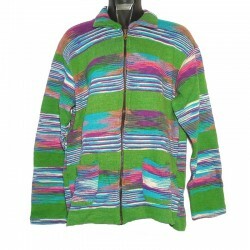 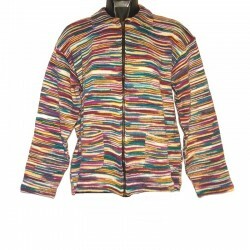 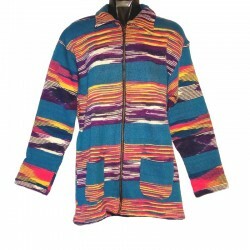 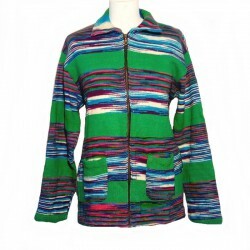 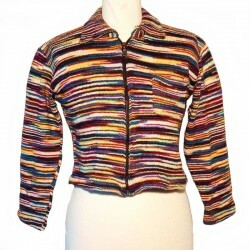 Original ethnic jacket with a chic hippie style to wear in all seasons.